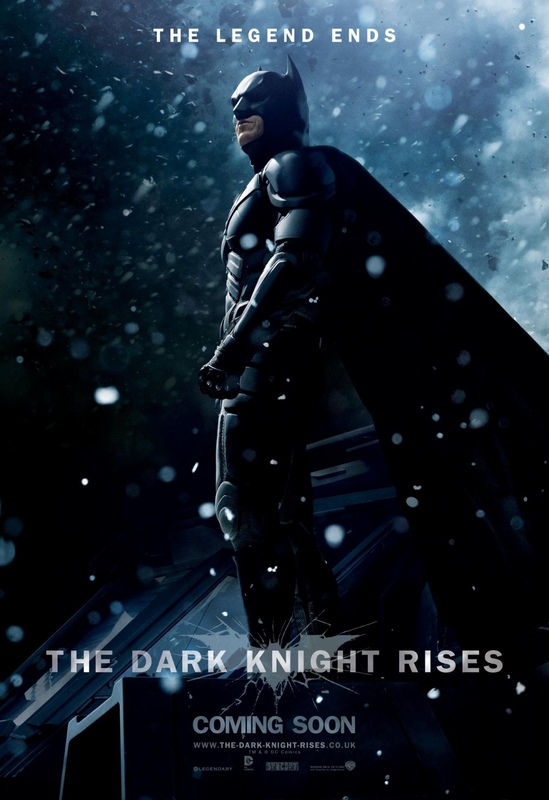 Yesterday, Warner Bros. released a very controversial and fire-y poster for The Dark Knight Rises. Warner Bros. has hit back with six awesome new character posters via Yahoo! Movies and Facebook. Three of the posters are domestic, and the other three are international. The domestic character posters feature tagline ‘Rise’ and fit in with the destruction and darkness aesthetic of the previous posters. The three snowy international character posters have the ‘The Legend Ends’ tagline we’re already familiar with. That's more like it Warner Bros! Hit the jump to check out the posters. The film stars Christian Bale, Tom Hardy, Ann Hathaway, Michael Caine, Gary Oldman, Morgan Freeman, Marion Cotillard, and Joseph Gordon-Levitt. The Dark Knight Rises opens on July 20th. © 2018 Shervin Shirazian. All rights reserved.